Besides the late Nelson Mandela, many other South Africans have stood up for human rights. 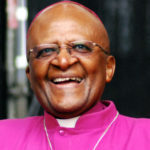 Among their names, we can count people like Desmond Tutu and Miriam Makeba. They have all devoted their time and talents to improving the lives of all people. 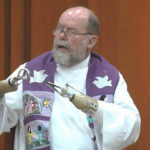 Father Michael Lapsley came to South Africa from New Zealand as a young man. In his adopted home, he could not ignore the horrors of apartheid. 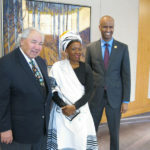 For his contribution to peace and reconciliation, he was recently named the recipient of the Public Peace Prize 2016 in the category "Global Peace and Reconciliation – Internationally Reputed Peacemaker". Britain's Prince Harry is on a tour of South Africa, following a visit to Lesotho. 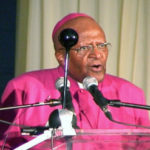 He has presented Archbishop Desmond Tutu with an honour in Cape Town, visited a youth centre, and played in a polo match. 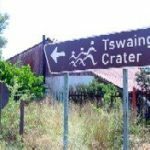 He will also go to the Kruger National Park, and spend a day each in Durban and Joburg. 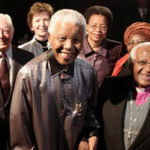 In 2007, Nelson Mandela inaugurated The Elders, a group of wise statesmen and women, who use their experience and wisdom to improve the world and resolve seemingly intractable conflict. They travelled to South Africa to say good bye to their founding father. Graça Machel, Barack Obama, Jacob Zuma, Desmond Tutu, Nicolas Sarkozy, Tony Blair, Winnie Madikizela-Mandela ... and thousands of grieving South Africans. 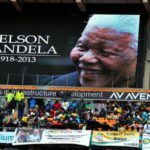 View a gallery of images from the memorial service for Nelson Mandela at FNB Stadium on 10 December 2013. "We are all incredible people. We didn't know each other, but this guy showed us the way." 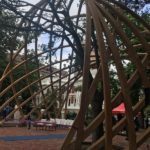 Desmond Tutu led a special gathering of global leaders, celebrities, government officials, friends and members of the public at a special memorial to Nelson Mandela at his newly opened Centre of Memory in Johannesburg. 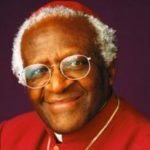 Nobel Laureate and archbishop emeritus Desmond Tutu or the Arch, his affectionate nickname, turns 82 today. Despite his retirement, this "rabble-rouser for peace" continues to work for the good of all people.